Was £62.60+vat Saving of £12.60!!! 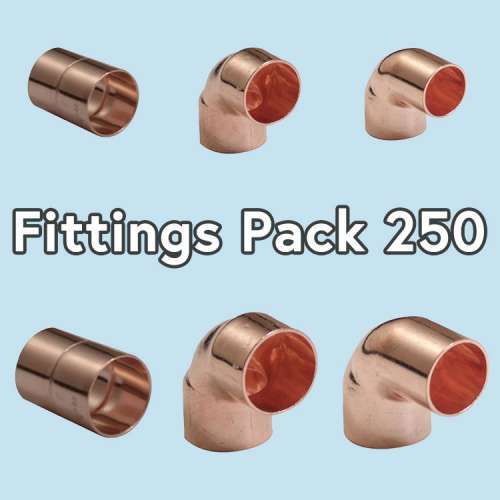 Boxed quantity end feed fittings, sealed bags of 25. 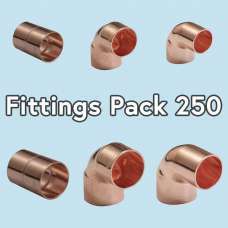 These fittings are suitable for use in solder joints with copper tube to EN1057.